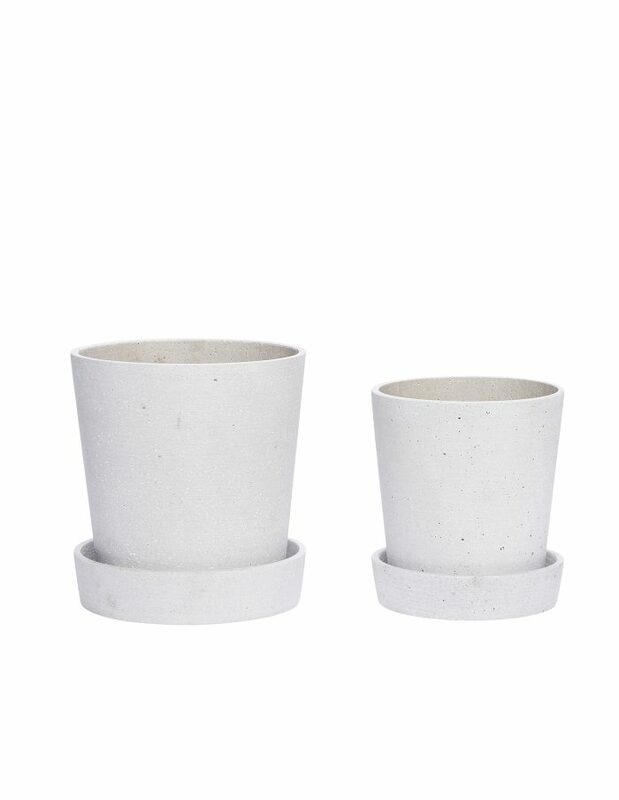 This House Doctor Shape Planter will give your plants new life. 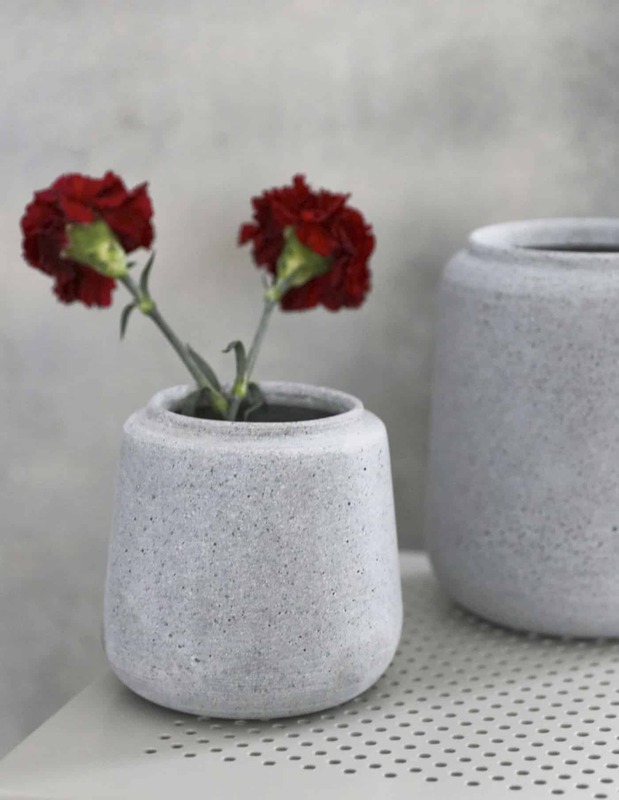 Shape from House Doctor is a beautiful planter made of powdered stone and resin, which gives it its nice, modern concrete look. 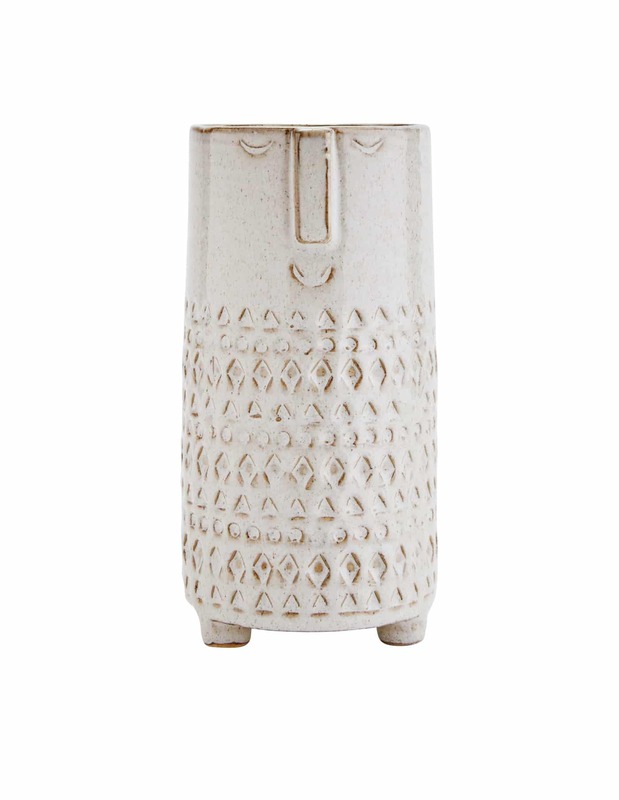 The planter will add a lot of character and edge to your home. 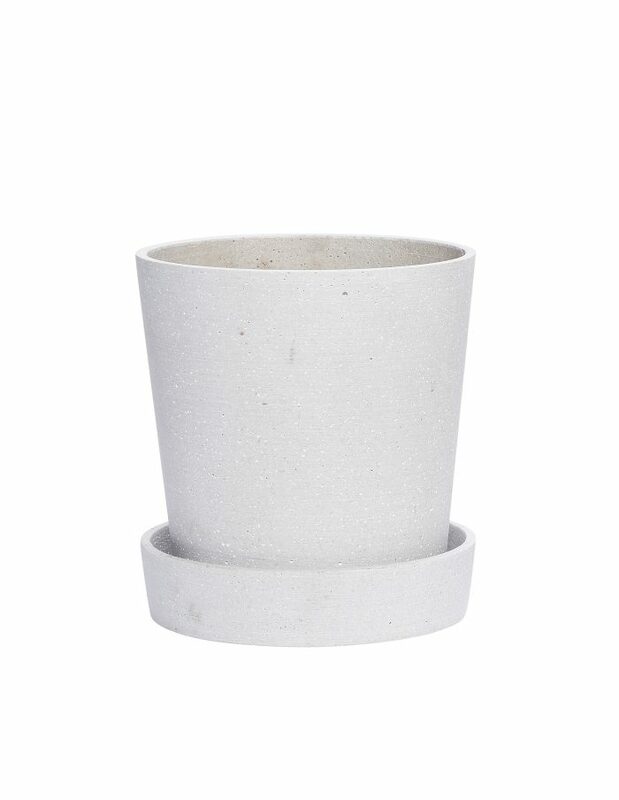 Bring nature indoors by potting a nice indoor plant, or use it for herbs in your kitchen.